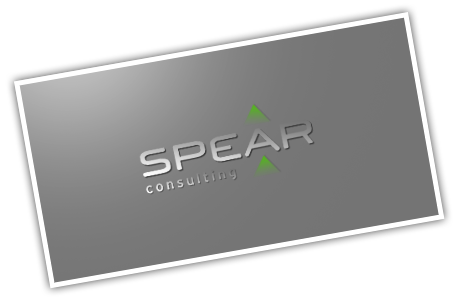 Spear Consulting is a small software company located in Belgrade, Serbia, specialized in developing custom Internet search engines, mobile applications, and business intelligence and data mining solutions. Over the past several years we have gained extensive knowledge and experience in Web crawling techniques and text processing of all kinds of data, from financial to commercial. We also provide consulting services for companies wishing to outsource IT business to Serbia. We currently have eight in-house employees and five who work from home. Our team can be extended to fit the individual need of each client and project, and can also include experts from University of Belgrade in the field of data mining, operational research, and business intelligence, as well as additional software developers and graphic designers.